All DOUBLE R MEADOWS homes currently listed for sale in Gilbert as of 04/22/2019 are shown below. You can change the search criteria at any time by pressing the 'Change Search' button below. "Executive Estate in the middle of your private oasis. 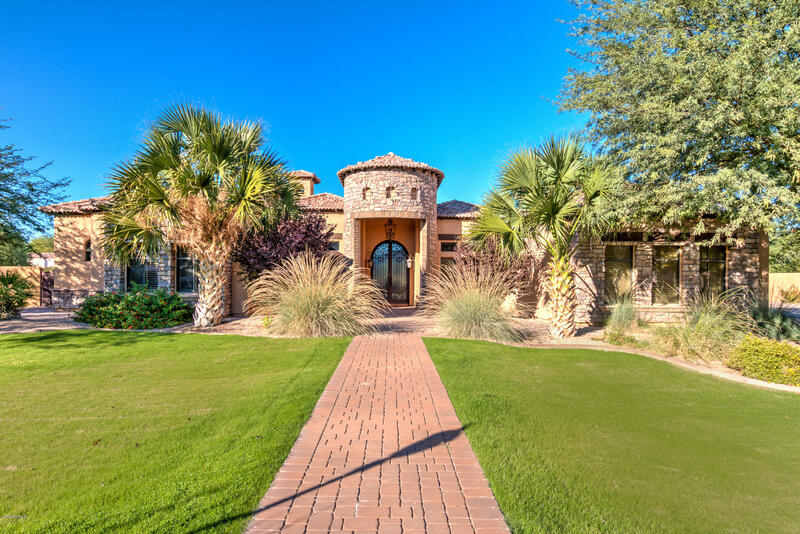 This Gilbert dream home is open, bright and spacious. Large windows in the main living area face north bringing the resort style pool, spa, and water features into the home. Large covered patio faces the pool and there is a BBQ are just off the kitchen. BONUS - There is are new park like play/climbing area for the kids next to pool. You'll kids willbe the envy of every child in the neighborhood."